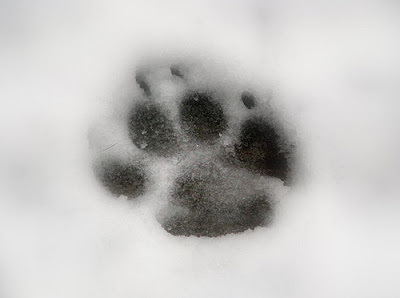 This entry was posted in polydactyl, stray, Stumpers on December 28, 2011 by yourfriends. 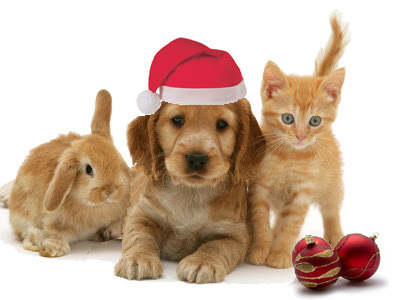 The Doctors and Staff of Kingsbrook Animal Hospital would like to wish your family a very, Merry Christmas! This entry was posted in Merry Christmas on December 25, 2011 by yourfriends. Download the ASPCA’s PetWeather iPhone and Android App for free. The ASPCA’sPetWeather App lets you know at a glance what kind of weather your furry friend can expect for your location, and will alert you if weather conditions make it uncomfortable or even dangerous for your pets to be outside. 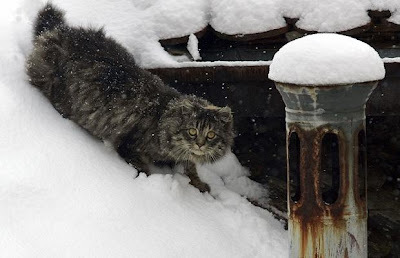 This entry was posted in Cold weather tips on December 21, 2011 by yourfriends. 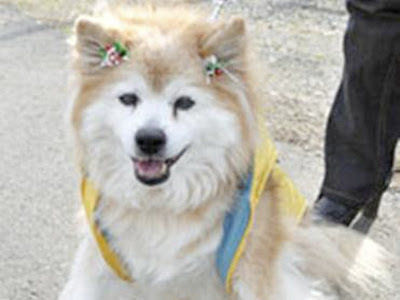 Pusuke, listed by the Guinness Book of World Records as the world’s oldest-living dog, died in Japan. He was 26 years old — or somewhere between 117 and 185 in “human years,” according to various calculations. There is no official method for converting dog years to human years. This entry was posted in Guiness Book of World Records, Oldest Dog on December 18, 2011 by yourfriends. Thank you so much to Megan Shankle for providing us with a “2011 Pet Food Drive” donation box. Donations can be made in the form of: dog/cat food (any brand), cat litter, new dog/cat toy, dog/cat treats, small animal (Guinea Pigs, Rabbits) food, and small animal bedding. 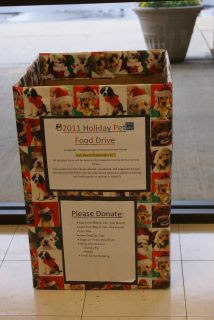 This entry was posted in community, Megan Shankle, Pet Food Drive on December 14, 2011 by yourfriends. Are your furry friends causing a less then pleasant smell in your household? We have the answer! Come by and pick up one of our Pet Odor Exterminator Candles. We have some new scents including Mint Chocolate, Caramel Apple, Evergreen and Berries, and Sugared Cranberries! Pumpkin Spice is a returning scent and proves to be one of our client favorites 🙂 These candles are perfect for the holidays, especially when having company. 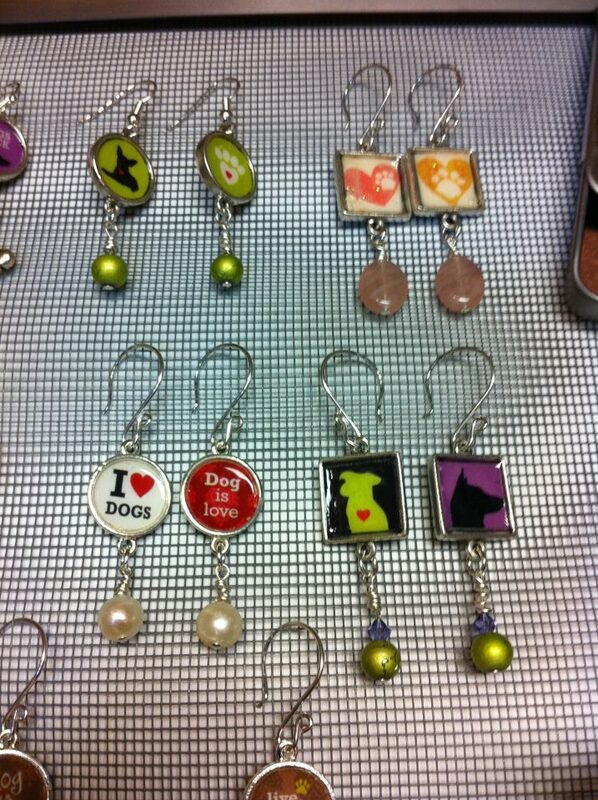 So hurry in and get yours today before they are all gone! 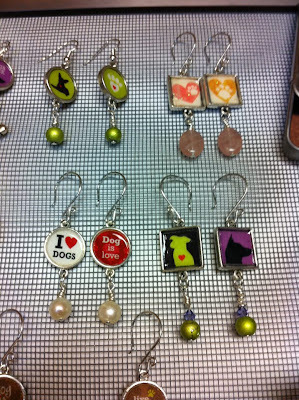 This entry was posted in New Scents, Pet Odor Candles on December 11, 2011 by yourfriends. Looking for a unique gift? Local artist and KAH client, Louanne Welgoss, just created a new line of dog themed jewelry available at Two Paws Up. This entry was posted in community, Dog Themed Jewelry, Two Paws Up on December 7, 2011 by yourfriends. Rock salt, used to melt ice on sidewalks, may irritate footpads. Be sure to rinse and dry your dog’s feet after a walk. Frostbite is your dog’s winter hazard. To prevent frostbite on its ears, tail and feet, don’t leave your dog outdoors for too long. 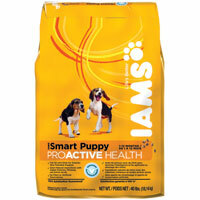 Don’t use over-the-counter medications on your dog without consulting a veterinarian. The holidays are not ideal for introducing a pet into your family. New puppies and dogs require extra attention and a stable environment, which the holiday season doesn’t permit. Also, a puppy is not a toy or gift that can be returned. 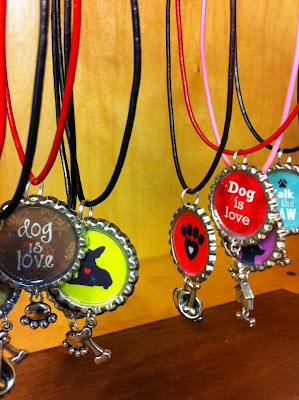 Instead, the AKC suggests giving a gift representative of the dog to come, such as a toy, a leash, or a bed. Avoid using glass ornaments. 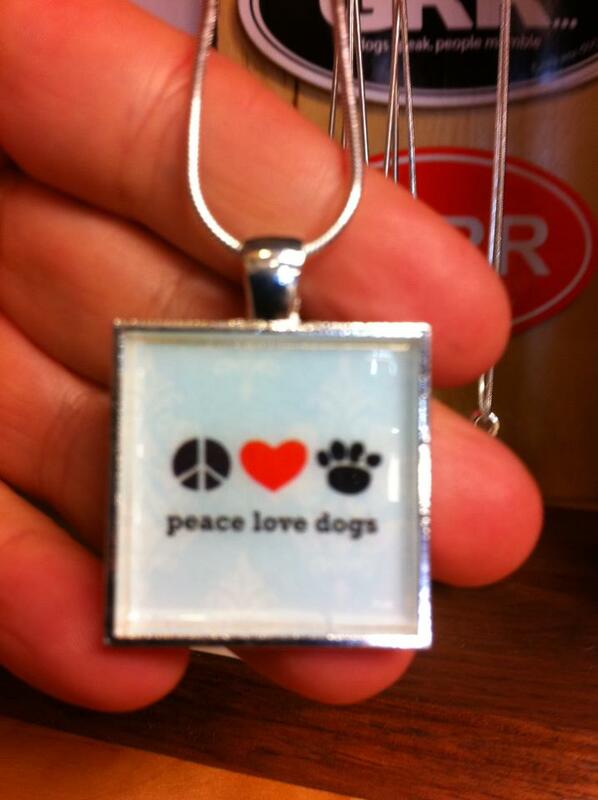 They break easily and may cut a dog’s feet and mouth. Whether your tree is live or artificial, both kinds of needles are sharp and indigestible. Don’t leave your dog unattended in the room with the tree. This entry was posted in Holiday safeguards, Winter Health tips on December 7, 2011 by yourfriends. 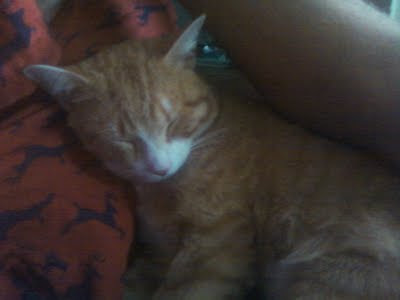 This entry was posted in Rory, stray on December 4, 2011 by yourfriends.